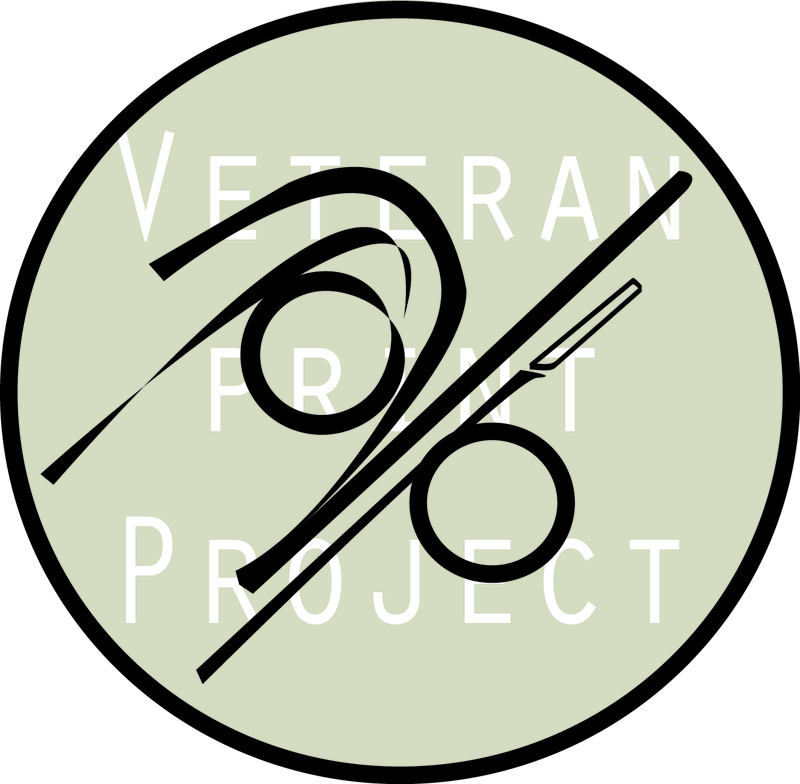 For the past 10 years, the Veteran Print Project has connected over 100 veterans with artists. 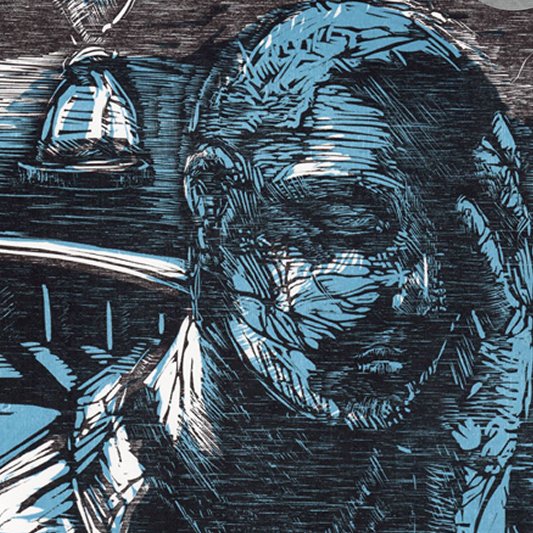 The dialogue inspired an edition of prints based on the veteran experience. The Project was started to encourage reconnection between veteran and civilian and to welcome a more honest understanding of the shared human experience. There has always been a disconnect between veteran and civilian. VPP worked diligently to bridge that gap. With the enduring conflicts in Iraq and Afghanistan lasting over 15 years, we are now seeing a disconnect between veteran and veteran. Veterans are serving in the same wars but in completely different decades. The Transience of Narrative will look back at the prints in the VPP collection and will revisit the participants to ask how their perspective has changed over the years. We will challenge them to consider how the evolution of their personal narratives affects how they view their place in the world.